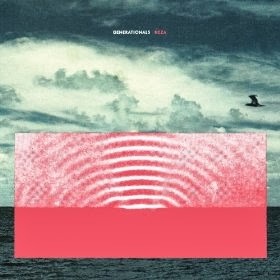 WHY: There’s an exuberance to the music of Generationals, a wonderful, joyful lightness. It’s something you almost can’t put your finger on, but it’s there, all over their Heza lp. To me, it’s the sound of a road trip though Southern backroads, windows down and hot breezes blowing against bright blue skies. The Louisiana boys capture the light-filled sultriness of summer and pour it into their music, and the result is album that’s lively and punchy and one heck of a good time.